Although not quite as varied as cars themselves, auto loans come in many shapes and sizes according to the lender, the needs of the borrower and the vehicle in question. So many variables can result in greatly different loan processes and structures, but here are the main types of car loans explained. The car acts as collateral for the debt so, if the borrower fails to make payments, the lender can repossess the vehicle and resell it to recoup its losses. A lien is the legal arrangement that makes this possible. The lender is listed as lienholder on the vehicle’s title which gives it the right to possession of the vehicle until the loan is repaid. Most auto loans are secured loans. Without collateral for security, the lender is more reliant upon the borrower’s promise to repay the debt. Unsecured auto loans are less common and may come with higher interest rates than secured loans. Interest is calculated on outstanding principal at the time the payment is made. If you paid a $20,000 loan down to $10,000, for example, your interest will be based only on the outstanding $10K. 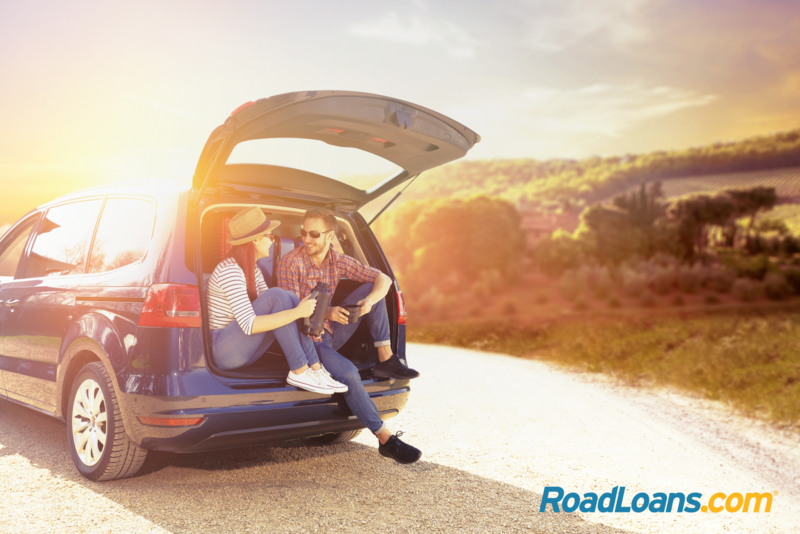 A simple interest loan, offered by lenders like RoadLoans, enables a borrower who pays off their loan early to save money. Interest is calculated for the duration of the loan then divided into equal amounts spread over the monthly payments. This method of calculating interest is more rigid than simple interest in the sense that, if you had paid down half your $20,000 loan, you’d still be paying the same proportion of interest each month. Lenders like banks, credit unions and online finance companies provide loans to customers to purchase their vehicle from a dealership or private party. 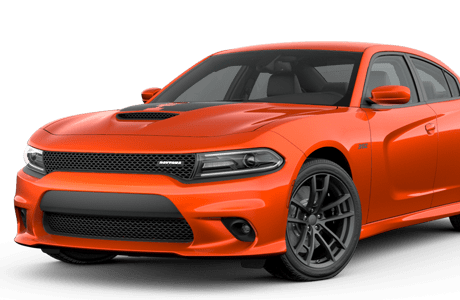 This approach enables the customer to get preapproved for their loan before they shop for a car and is an easy way to shop around for the best loan deal. A dealership arranges financing for a car buyer by requesting a loan from a prospective lender. As the middleman, the dealer may add a percentage point or two to the interest rate offered by the lender. Captive lenders provide another type of indirect financing. These are finance companies connected to a specific automaker, such as Fiat Chrysler Automobile’s Chrysler Capital and Toyota’s Toyota Financial. They may offer attractive incentives like rebates and zero percent interest. In-house financing is associated with “buy here, pay here” dealerships that not only sell the car but provide the loan, too. “Buy here, pay here” dealerships typically sell to customers with bad credit,* who make payments directly to the dealership, and interest rates can be higher than other options. Loans for new and preowned vehicles generally show different characteristics based on the nature of the customer’s car and other factors. New cars are more expensive than their used counterparts, for example, and average loan amounts and car payments are higher, according to Experian data. New car loans are longer on average than those for preowned vehicles, too. In addition, auto loans for new vehicles often have lower interest rates. That’s partly because new cars, as assets, are easier for lenders to value in case they need to be repossessed, and because the risk of repossession is lower. This type of car loan is for buyers wanting to purchase a vehicle from an individual seller rather than a dealership. There are different situations to consider when using a private party auto loan, such as whether there’s an outstanding lien on the car, when the seller still owes money on their own loan. A lessee at the end of their lease contract often has an option to buy the vehicle for a determined price. A lease buyout loan enables the buyer to make payments to the lender until they own the vehicle outright. There are some general, and some more specific, differences between these types of car loans. But also keep in mind loans can look quite different for approved applicants based on a range of other factors like credit score, loan duration, interest rate and APR, fees and prepayment penalties. When buying a car and shopping for a loan, it’s always a good idea to work out what’s affordable and what terms are right for you, so you can go forward with confidence. 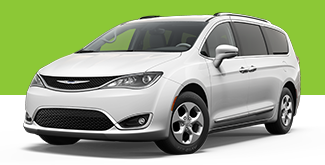 Learn more about car loans with RoadLoans. As a full-spectrum lender, we accept applications from people with all types of credit.